What better way to start a new life than in a spectacular and romantic 18th century mansion? Firstly, a huge congratulations on your forthcoming wedding. 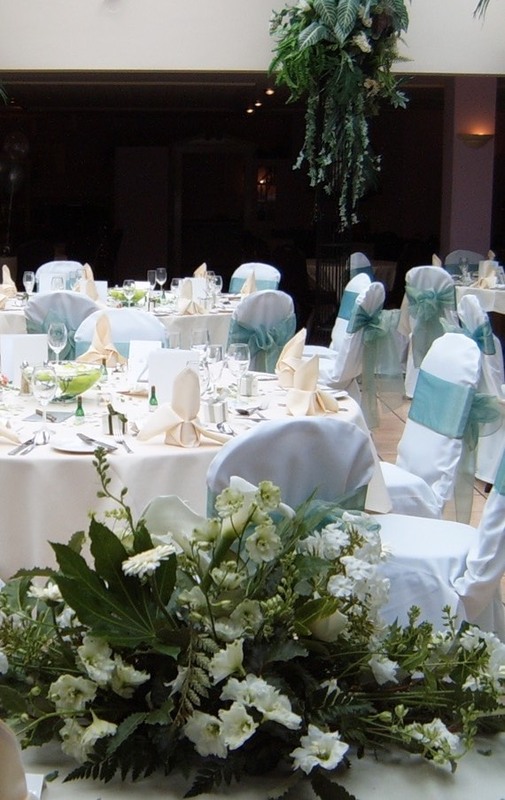 We are very pleased that you are considering Plas Hafod as the venue for your reception. 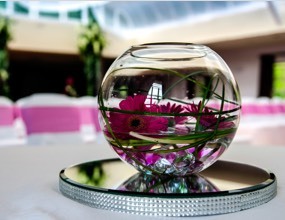 Your wedding day is the most important day of your life so far and you want the best possible start, so do we. At Plas Hafod we are a family who are experienced, caring and motivated; we will make sure that you and your guests are well looked after from the minute you arrive. 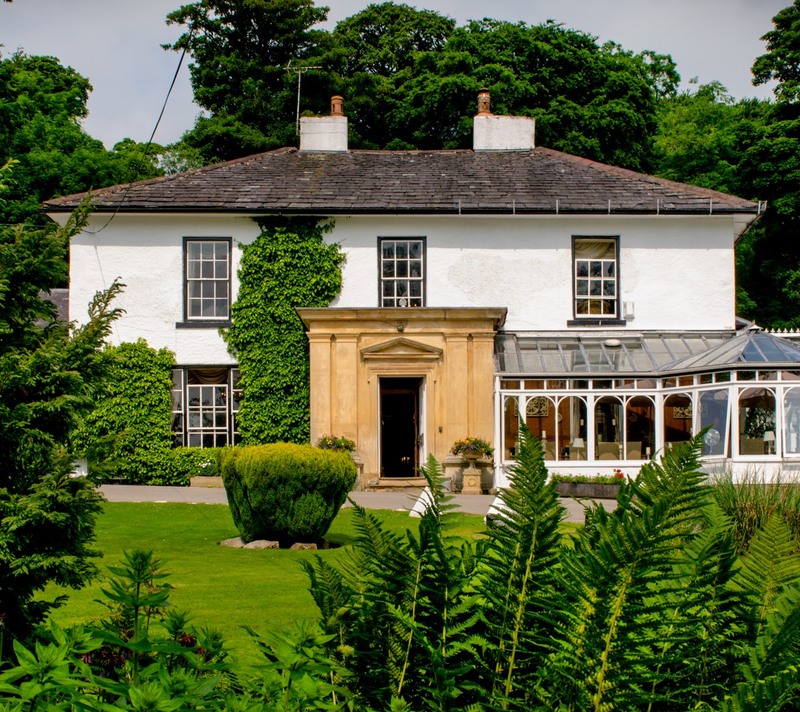 The venue for your special day needs to be very special and we believe that Hafod Hall, built in the elegant 1730’s is all that and more. 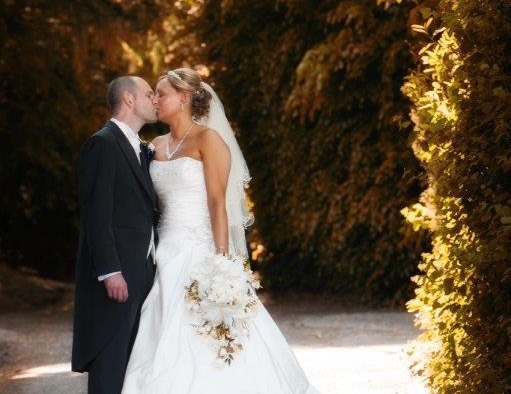 The impressive entrance and stone staircase and the spectacular and romantic garden setting, with its secret niches and love seats, is the finest in this area, ensuring that your photographs will capture the memory or your wedding forever. After a perfect day, enjoy, with our compliments, a relaxing night in one of our luxury suites. Weekday, Saturday & Sunday Inclusive Wedding Package. Fully inclusive wedding – the whole day – one price. This offer is available for weddings throughout the year.